In 1875 Presbyterian Reverend, Duncan McMillan arrived in the heart of Mormon country on a mission to make inroads with the predominantly LDS population. 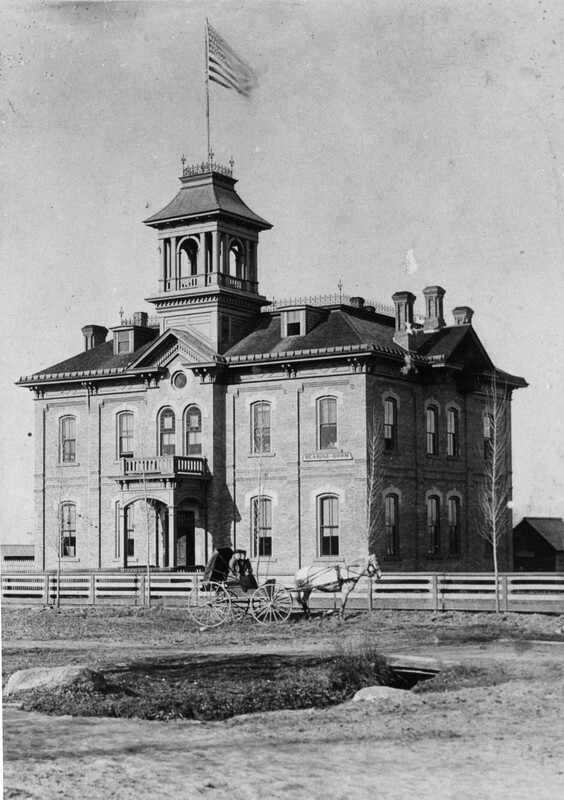 The best way to reach the people of Utah during the late nineteenth century was to build a school, an institution which most communities found to be lacking. 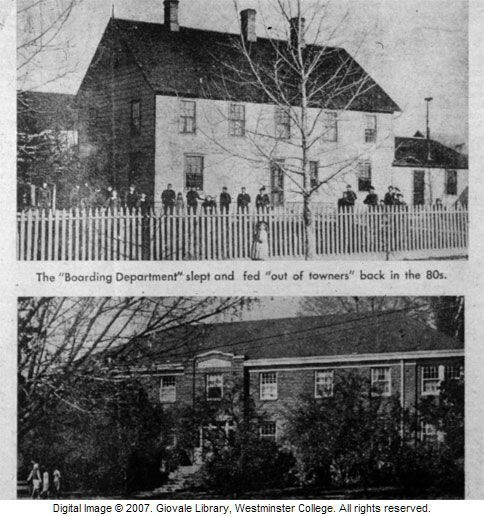 While the school set off religious tensions between the with the Church of Jesus Christ of Latter-day Saints, the school was able to provide an education to the students of Utah communities during a time when they needed it most. Today, Wasatch Academy still stands as a functioning boarding school for students in Utah, the greater United States, and the world. Located in Utah’s Sanpete County, in the town of Mount Pleasant, Wasatch Academy has stood for over a hundred years. The history of the site can be traced back to the arrival of the Reverend Duncan James McMillan in Mount Pleasant on March 2, 1875. His arrival to some marked the beginning of the Presbyterian Church, of which he was affiliated, in Mount Pleasant the next day, yet his memorable impact for the church came with the establishment of a school. The beginnings of the Wasatch Academy for him were difficult, yet he was determined to do all that he could in the Mormon country of Utah. Upon his arrival, he befriended the local, non-Mormon postmaster and “learned that there was a real opportunity for service among the Mormons.” The service of which he referred was the need for schools in the area. Though Reverend McMillan did not have the funds to start a school himself, he was able to receive the funds to pay for the old Liberal Hall to be used as the school building from the Women’s Missionary Society in Cedar Rapids, Iowa. The school helped to bring education to students of the area. Wasatch Academy, then referred to as the Liberal Hall, first opened to students on April 19, 1875 with a student enrollment of only forty-four. The number rose to one hundred and nine students by the end of the first term. The school, as with many other Presbyterian schools under the Home Missions established in the United States, provided women an opportunity to serve as teachers. Delia R. Snow was one such teacher from 1875 to 1878, after having been the first convert in the area to the Presbyterian faith. Her experience underlines the religious, as well as educational, mission of Reverend McMillan and the Presbyterians in Mount Pleasant. The main focus for the Wasatch Academy was to establish a school because Reverend McMillan noted that “[the Mormons] had no school system… and as he looked out upon that pioneer territory he seemed to hear the command of the Master, ‘Feed my lambs.’” Indeed the school was able to provide education in various subjects and across all levels by 1887. Wasatch Academy eventually saw need to expand out of its original home in order to progress. Work began on the new building in 1888, but it would eventually give way to changes again in 1910 as the structure of the school systems and demand shifted in Utah. Wasatch Academy would continue to undergo changes in curriculum and physical structure throughout the decades. Currently, Wasatch Academy is a private boarding high school that focused on preparing its students for higher education. The current Wasatch Academy does not have religious affiliations, despite its early history, and serves a wide, global student body. It’s original home of Liberal Hall has since been purchased and renovated by Wasatch Academy to function as a museum to tell the history of the school in the region and where it all began. Samantha R. Beck, Brigham Young University, “Wasatch Academy,” Intermountain Histories, accessed April 20, 2019, https://www.intermountainhistories.org/items/show/98. Glidewell, Donna J. It Endures Like The Wasatch Mountains: The History of Wasatch Academy. Donna J. Glidewell, 2003. 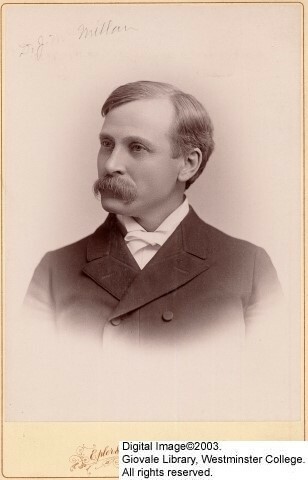 Jensen, F. C. Early History of the Presbyterian Church of Mt. Pleasant, Utah: Home of Wasatch Academy. N.p., 1921. McMillan, Florence. The Rev. Duncan James McMillan: 1846-1939 A Tribute. New York: McAuliffe-Booth Co., 1939. Wasatch Academy. “Why Choose Wasatch Academy?” Wasatch Academy: Established 1875. http://wasatchacademy.org.